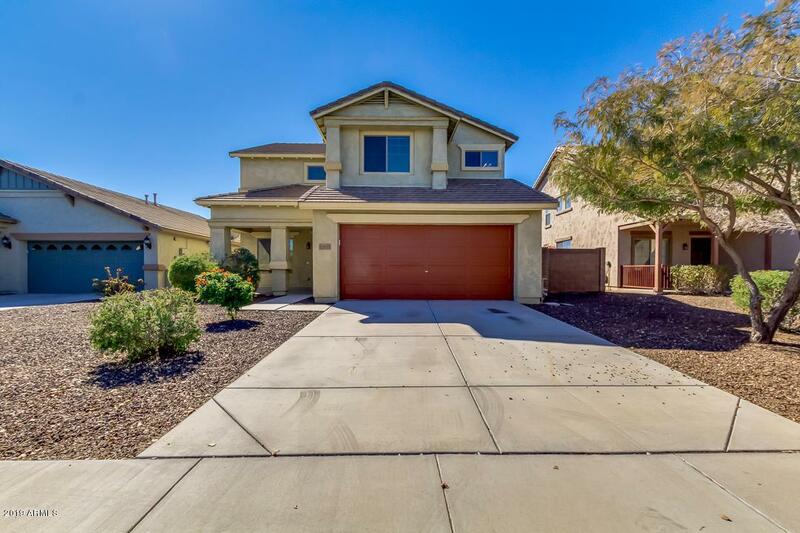 Move in ready home in the popular master planned community of Vistancia with 3 bedrooms, 2.5 baths, a den downstairs, and loft. 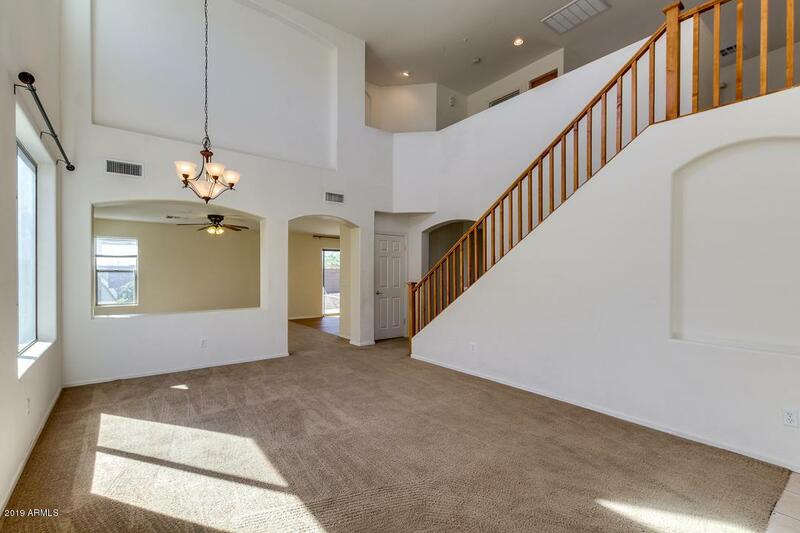 This home has an open floor plan with a great room and family room. Island kitchen with pantry opens to family room. 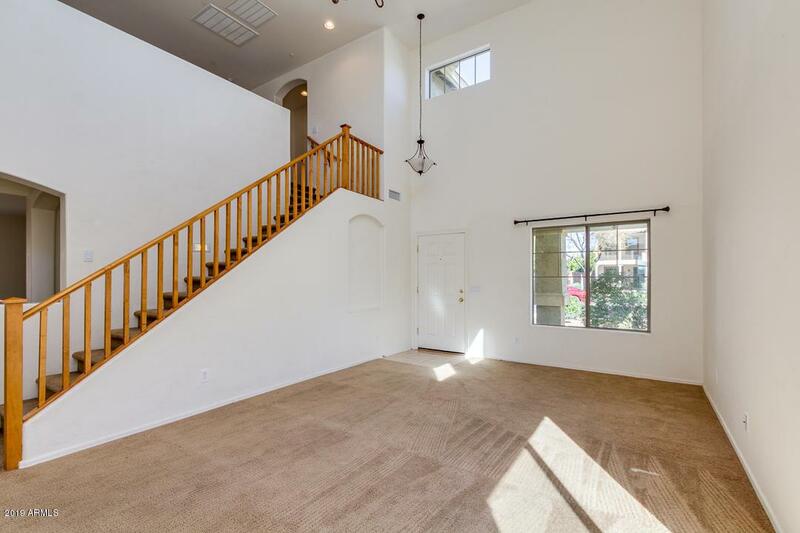 Spacious master suite upstairs with en-suite featuring separate shower/tub, dual sinks and walk in closet. Large backyard with easy to maintain desert landscape. Community offers biking/walking paths throughout, great schools, clubhouse, sports courts and community pools. 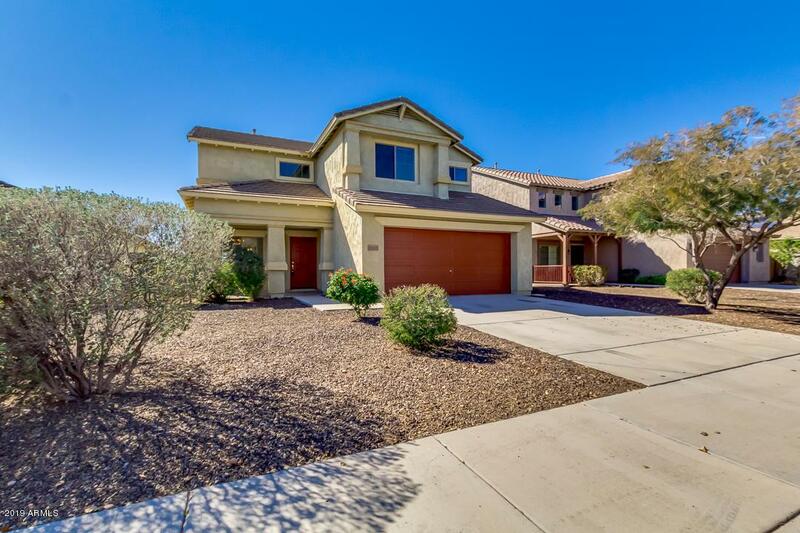 Minutes to the Loop 303, shopping and dining. Listing courtesy of Howe Realty.